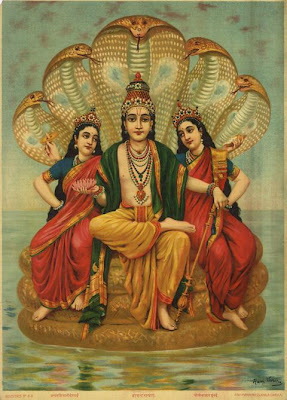 Raja Ravi Varma (29th April 1848 – 2nd October 1906) was born in Kilimanoor Palace (the home to the erstwhile rulers of Travancore) in Thiruvananthapuram, Kerala, India. 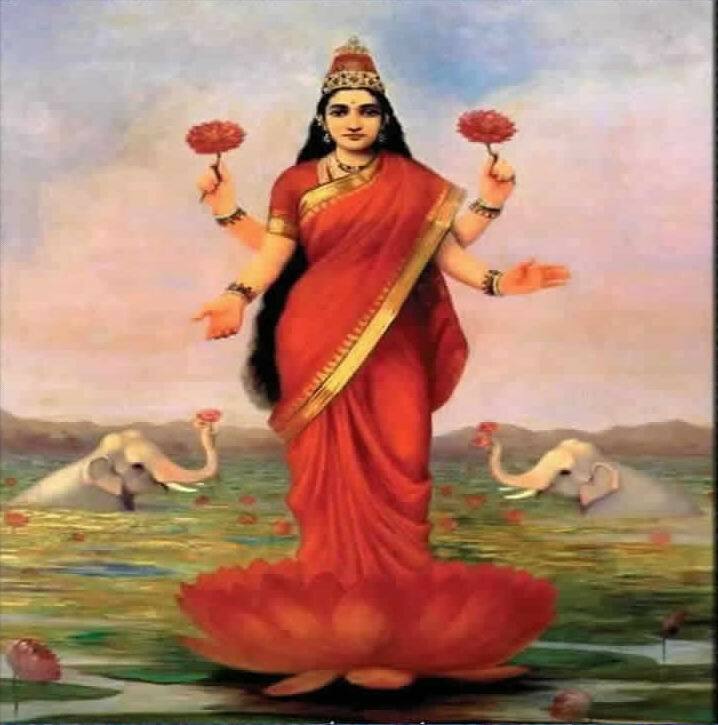 Raja Ravi Varma was a famous Indian painter noted for his marvelous paintings from the great Indian epics of the Ramayana and the Mahabharata. The Government of Kerala has instituted an award called Raja Ravi Varma Puraskaram, considering Ravi Varma’s contribution to Indian art, which is awarded annually to people who show excellence in the field of art and culture. 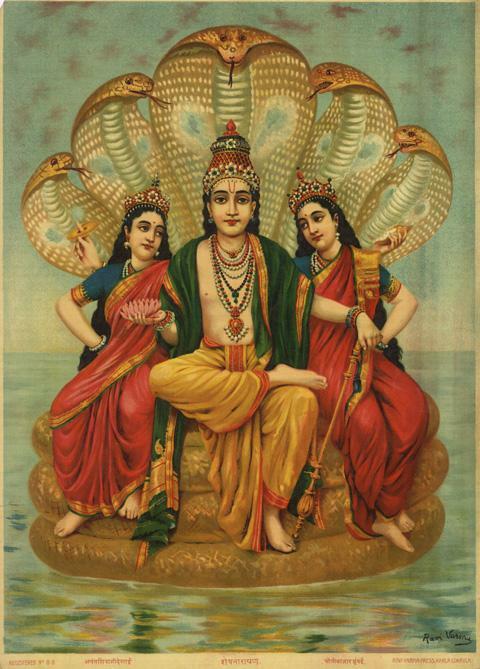 Here are some famous pictures of Raja Ravi Varma paintings on Gods and Goddesses. 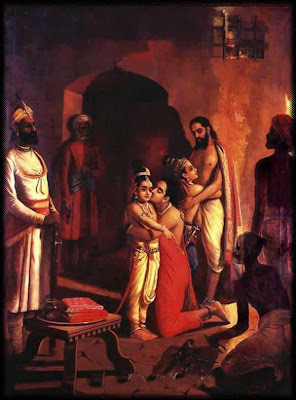 Krishna meeting with parents – Ravi Varma Pictures Gallery – In this picture Ravi Varma describes the meeting of Lord Krishna with his parents, Devaki and Vasudeva, fter killing his uncle Kamsa (Kansa).